Eamonn Holmes was brave enough to take part in Michael McIntyre’s Big Show recently, but was left embarrassed after receiving some hilarious messages from Holly Willoughby’s sister Kelly - who is actually his former personal assistant. You may be familiar with Michael McIntyre’s text message game, where the comedian sends humorous texts to random numbers in the celebrity’s phone. And last Saturday it was Eamonn Holmes and his wife, Ruth Langsford’s turn to have a go. The couple were told to ask, ‘What do you find annoying about me?’, and Eamonn received a hilarious reply from Holly Willoughby’s sister, Kelly, who grabbed the chance to have a dig at her old boss! She replied to Eamonn, saying, ‘Hi boss. Oh how I’ve waited for this moment. Number one, when you text me and ask annoying questions. Number two, you never paid me enough, and lastly, your voice is a little bit annoying. 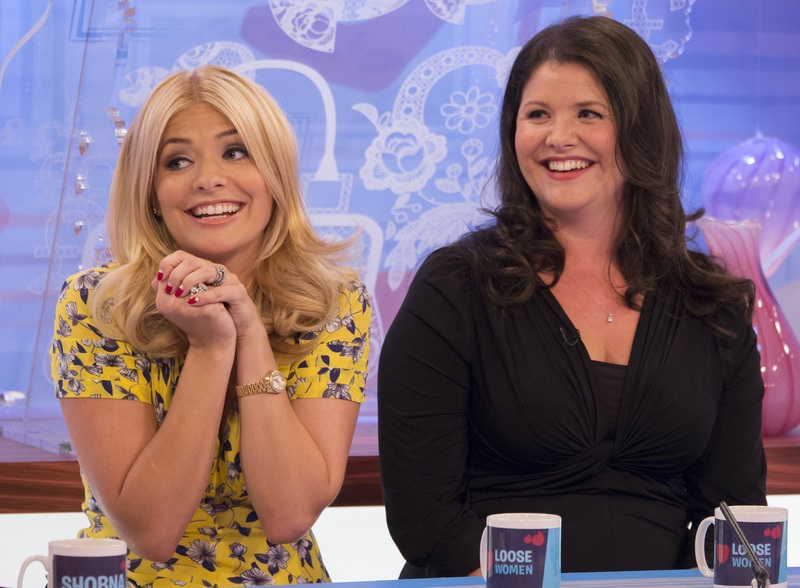 Whilst Kelly and Holly might not share the same hair colour, they clearly both share a great sense of humour! Luckily, Eamonn managed to see the funny side and laughed along with the audience. Two years apart, the Willoughby sisters are incredibly close. Holly has spoken about their relationship often, telling The Guardian, a few years ago that she has always looked up to her older sister. She admitted, “Kelly was always the one I looked up to. I remember the first night she stayed out and the first night she went to a party and got back late. She was really good with me. Not the older-sister stereotype at all.